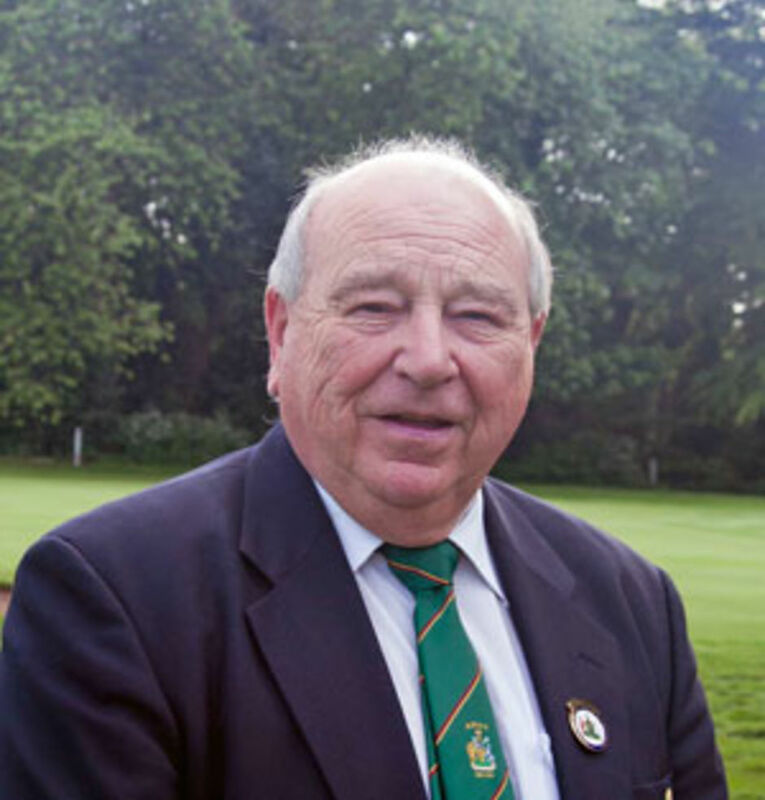 The County Seniors Match Play finals took place at the Nottinghamshire golf club on Saturday 21st and Sunday 22nd July. County Secretary Colin Bee reports on the matches. The start times for the Men's and Senior Match Play finals are now available. Please note there have been changes and this is the latest version of the draw. The County Men’s Pairs Championship took place at the Nottinghamshire Golf Club on Sunday 8th July 2018. The County Senior team kept their title hopes alive with a convincing victory over Lincolnshire. The pressure is now on Northants to win their remaining games if they are to prevent Notts winning the league again. Neil Martin reports on the match. The draw for the first round of the senior's match play to be played at the Nottinghamshire on Saturday 21 July is now available. The Senior stroke play championship took place at the Nottinghamshire on Wednesday 13th June 2018.